This one is definitely a Muddy Favorite! 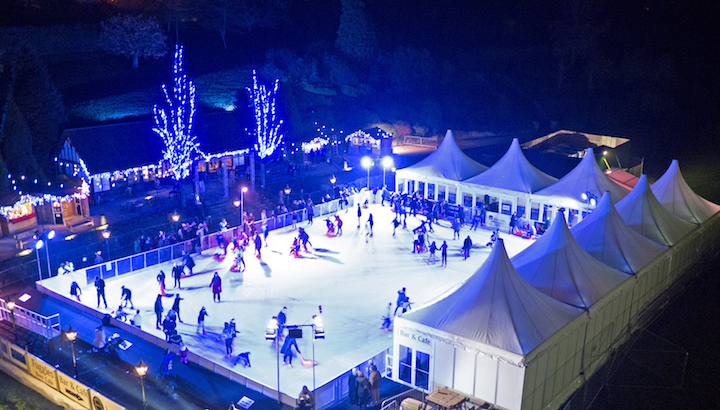 From Christmas markets to Father Christmas himself this ice skating rink has all the ingredients for a fun, festive day out. They have great skating aids for the kids (and the hubby *snort*) – and I’ll be the one taking a stylish turn… at the mulled wine stand. It’s the original high-school musical featuring everyone’s favourite characters. Tom Parker from boy band The Wanted plays Danny alongside Over The Rainbow winner Danielle Hope as Sandy and EastEnders’ and Strictly‘s Louisa Lytton as Rizzo. 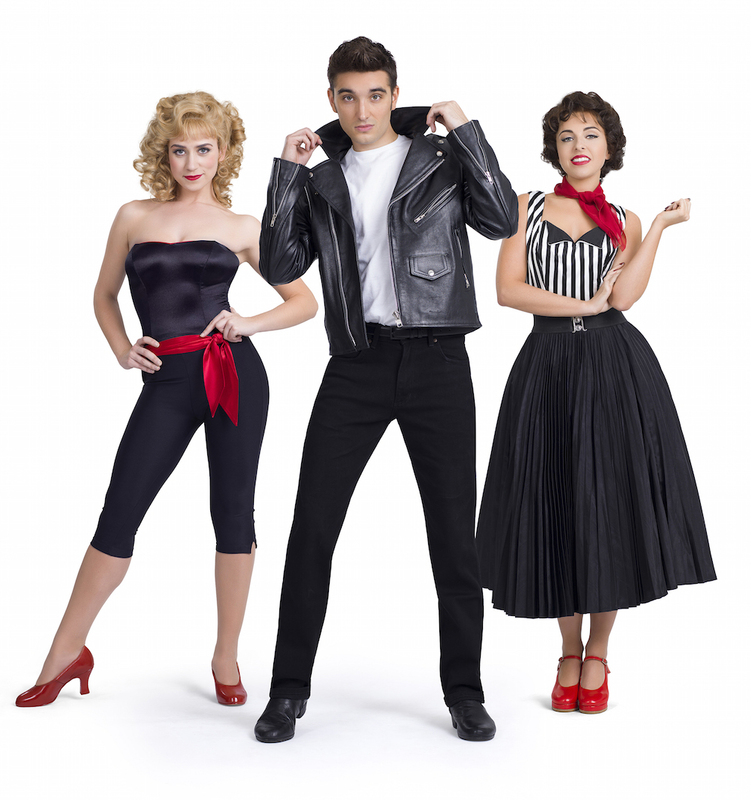 Sign along to all the unforgettable songs from the hit movie with the Rydell High gang – Grease is the word! Yup, this one’s starting early! 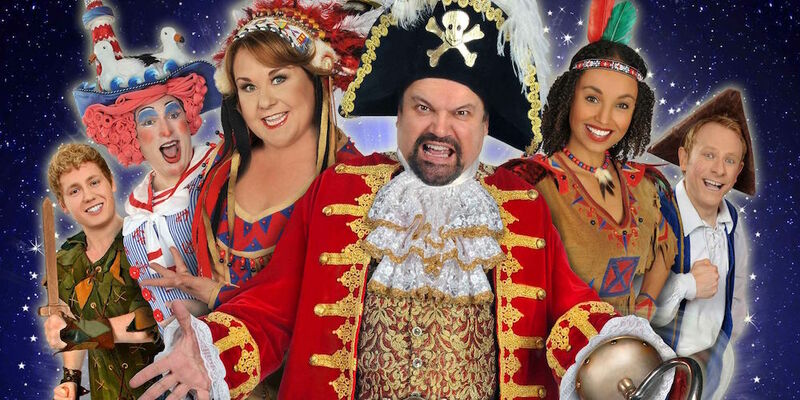 Don’t miss this fun-filled, family pantomime, Peter Pan, starring Shaun Williamson (EastEnders and Extras), Wendi Peters (Coronation Street), children’s favourites Gemma Hunt (CBeebies’ Swashbuckle), David Ribi (Channel 5’s Milkshake) and Samantha Dorrance (CBeebies’ The Tale Of Mr Tumble). The show will also feature the hilarious Marlowe favourites Ben Roddy and Lloyd Hollett. 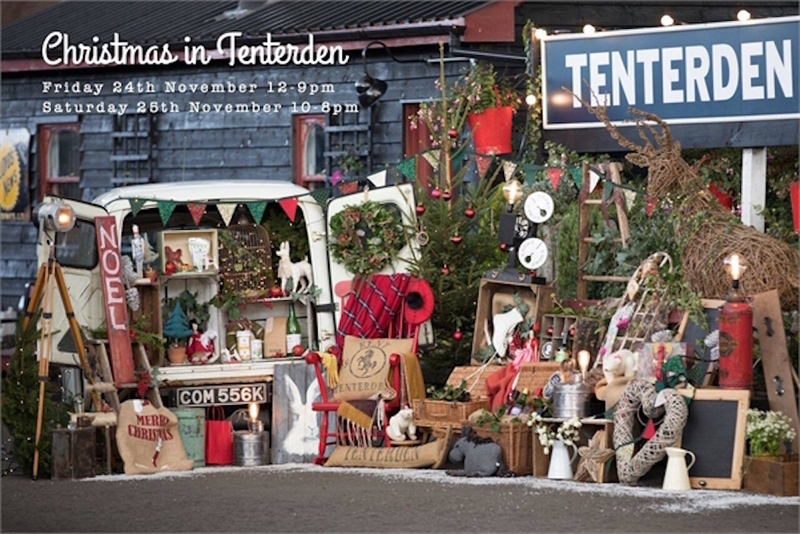 Buy local and get festive with over sixty Christmas stalls showcasing handmade seasonal gifts, local food an drink, music and Santa’s grotto all positioned along pretty Tenterden’s historic high street. 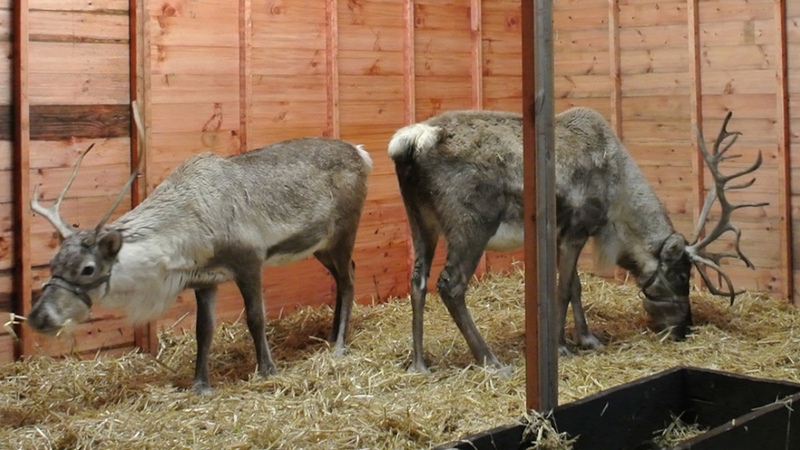 Meet Father Christmas’ Reindeer in their stable at the Christmas Market. Whilst at the market you can discover a splendid array of seasonal gifts, toys, festive decorations, specialist food and drink. Children and adults alike will be enchanted by the birds of prey while traditional fun fair rides and live music keep everyone entertained. All included with the price of admission. A little bit of Christmas magic is coming to Howletts this year… Your little ones can meet Father Christmas and his friendly elves on selected weekends from the end of November into December. 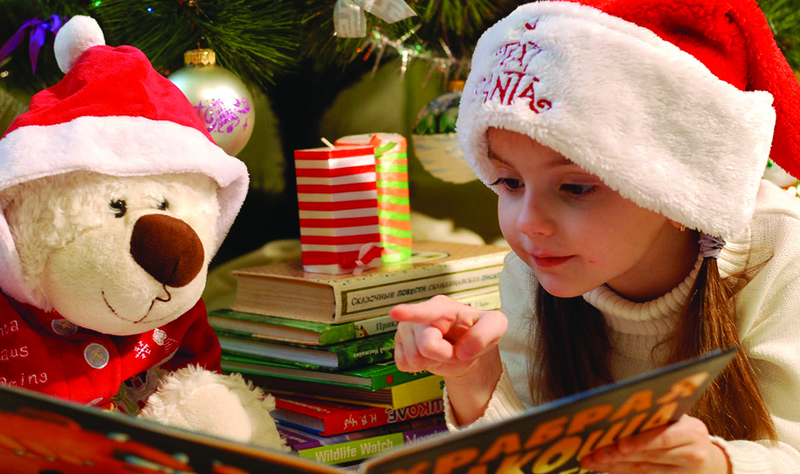 With time slots every 30 minutes from 10.00am until 4.00pm Santa and his elves will be merrily greeting families and giving away special Christmas gifts to children. 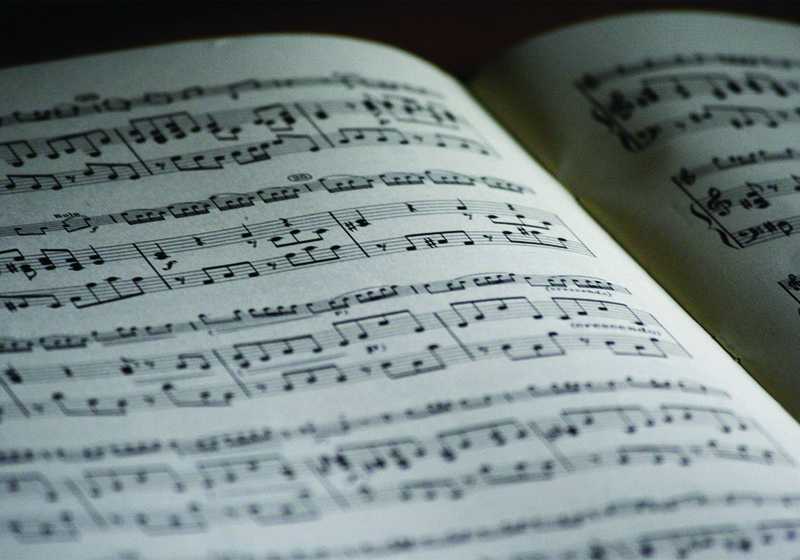 You’ve sung them in church, at school, or with friends and family and you know all of their words by heart, but do you know the stories behind some of the best-known Christmas carols? Walk through the rooms of the Castle adorned with beautiful decorations and welcoming log fires to learn about the history of these seasonal songs. Discover the ‘Twelve Days of Christmas’ trail and wander through the illuminated gardens as dusk falls.